Pursuing your passions is the first step to launching your career. Pursuing your passions is the first step to launching your career. Pursuing what you care about can change the world. It starts with recognizing the things you hold dear – your ideas and your ideals – then acting on them. 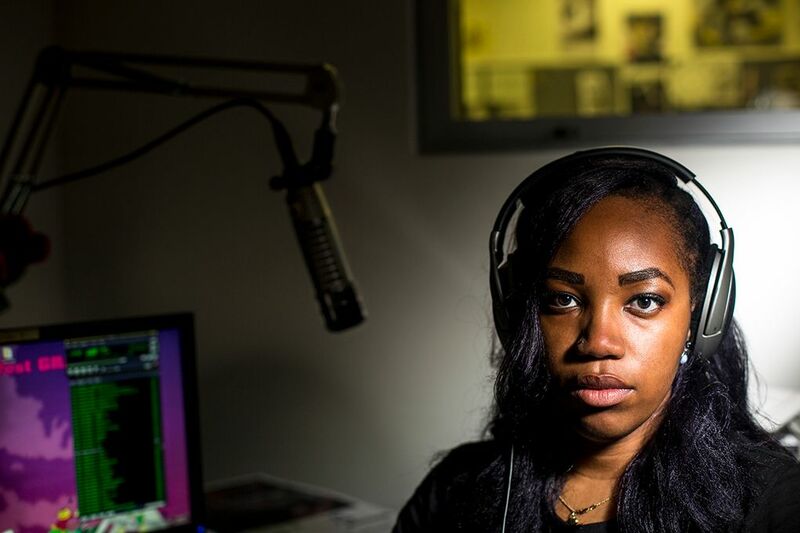 In high school, as an on-camera reporter for local youth media show “What’s Good, 206?,” she interviewed everyone from Seattle Mayor Ed Murray to Seattle Seahawk Richard Sherman. “That experience affirmed my desire to pursue journalism at the UW,” Sampaco says. 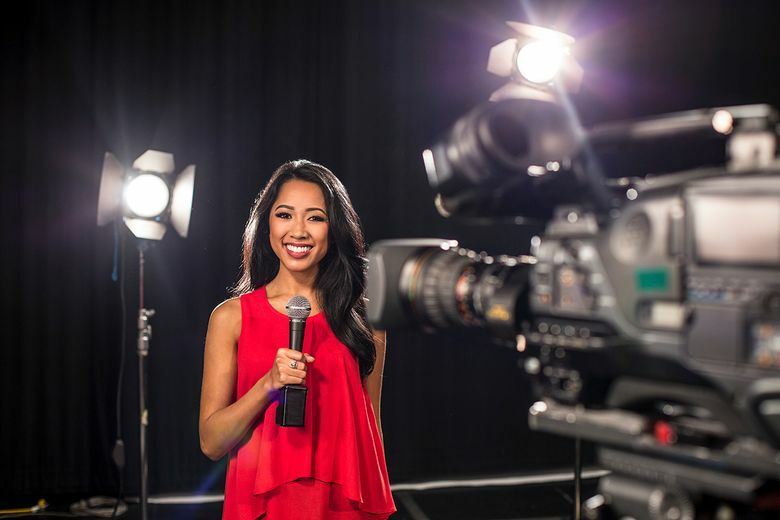 So she did – adding a degree in law, societies and justice along the way – and hit the ground running, working her way up to digital projects editor at The Daily, producing videos and even interning at KING 5. Does the $15 minimum wage law impact life outside of work? Mayowa Aina of Tacoma is also parlaying her passions into a career path. The UW senior hopes to use her degrees in international studies and informatics for the public good. Aina was particularly inspired by a trip to Peru the summer before her junior year, when she had the opportunity to learn firsthand from artists, community leaders and scholars how a post-conflict nation deals with collective memory and trauma. “There was this really close relationship between the expression of art and the political things that were happening in the community, and I wanted to continue to unpack that idea in the context of my community here in Seattle,” she says. Whether it’s turning a love of storytelling into a future in broadcast journalism or making a difference in our communities through art and activism, starting your career means starting with what you care about. Learn more about the student experience and discover what comes next for you at uw.edu.